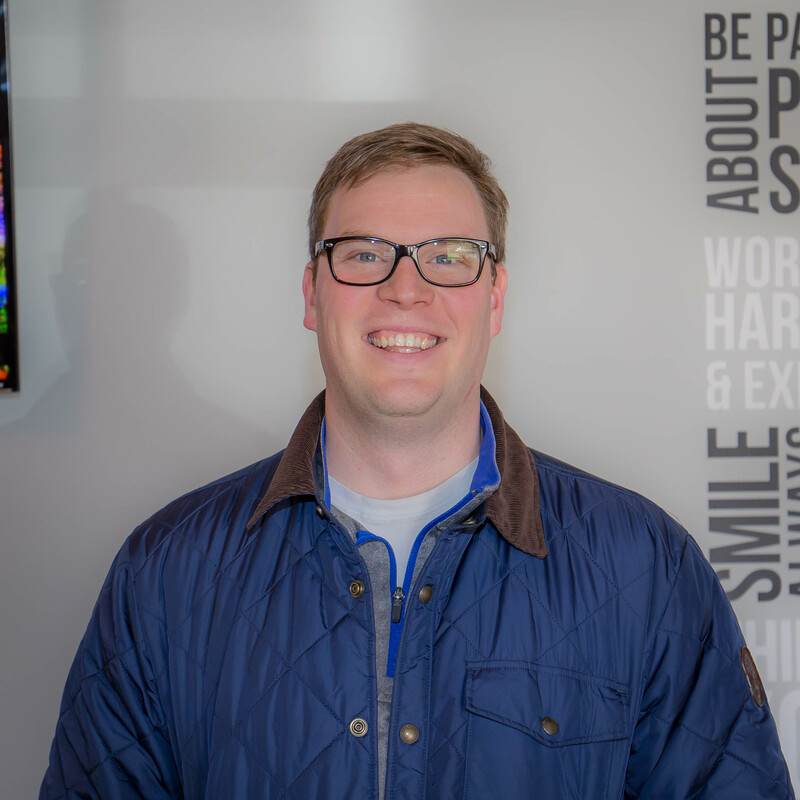 “I came in for low-back pain that was affecting every aspect of my life. I was in a lot of pain! Since being under chiropractic care, the pain has almost totally been eliminated! When I started having the pain, chiropractic was the first thing I tried because I saw how helpful it was for my wife and kids. I am able to do all of the things I used to do again without any pain. I have nothing but praise for Dr. Beth and her entire team. They have all been nothing but kind and helpful. I know that I have not been the easiest patient to serve, but I have been met with nothing but grace and service with a smile. Thanks, Dr. Beth and the Complete Chiropractic team!” —Ryan T.
“For 6 to 8 months, I had persistent pain in my hip area and could not figure out what the problem was. I worked out, stretched and was in generally good health, but the pain persisted. Fearing the pain would just get worse overtime and eventually develop an injury, a friend suggested I see Dr. Beth. And I’m so glad I did! Dr. Beth developed a program just for me, and I’m happy to say that, three months later, I am pain free. 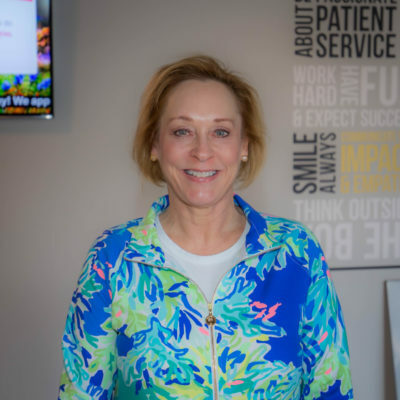 If you’ve been thinking about seeing a chiropractor but aren’t quite sure if that’s the best route for you, I highly recommend visiting with Dr. Beth and her team. 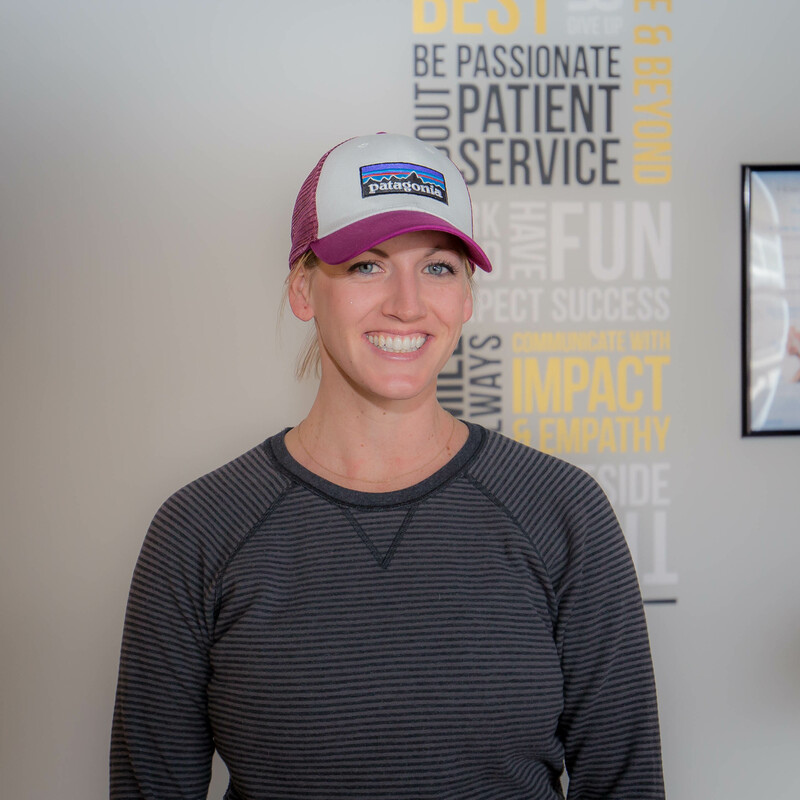 I had never visited a chiropractor before, either, but knowing what I know now, Dr. Beth will be my first stop for any needs I have going forward.” —Amy W.
“I started chiropractic care due to pain in my upper back and neck that limited me in every aspect of life. I was in pain at work and when I was driving, and working out was extremely limited. I was also only sleeping 4 to 6 hours a night due to the pain. I tried everything to get rid of the pain: medicine, dry needling, biweekly massage and even physical therapy. The results were temporary, the pain was never alleviated more than a few hours, and the knots in my muscles never went away. My results from chiropractic care have been life changing! By improving my alignment with adjustments and doing other recommend therapies, I no longer have ‘softball’-sized knots in my muscles. Also, my movements are no longer limited, and I am no longer in constant pain. I never knew my back and neck could feel this way. It truly has improved my life! It is rare to meet a doctor and support team that are as knowledgeable and skilled as they are kind and supportive, and that is what you’ll find at Complete Chiropractic. 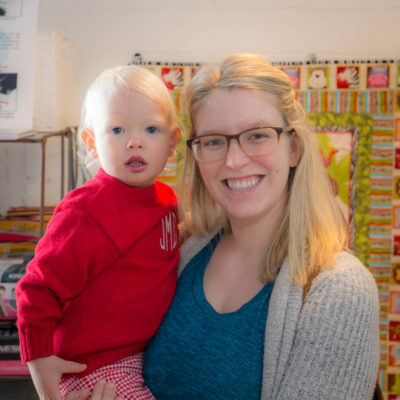 I feel blessed to be a patient here and would recommend anyone and everyone to come see Dr. Beth and the Complete team.” —Allie L.
“My baby was breech! I was trying yoga, crawling around, trying anything to get the baby to flip! After seeking treatment with Dr. Beth, I believe that she not only got her to flip, but now my baby is in a perfect position. Because of chiropractic care, I have had a perfect third trimester, and I am feeling great. I love Dr Beth! She has made my experience in Lexington better. She is full of knowledge, recommendations and information, and I trust her with any health questions regarding me and my family. 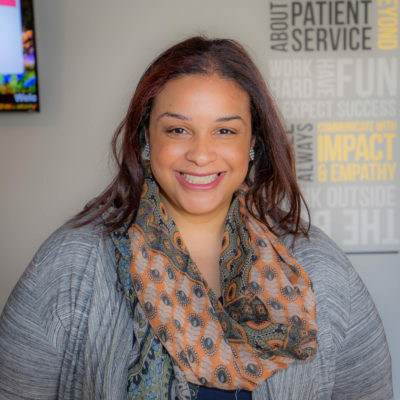 She goes above and beyond, and I am grateful that my husband, 2-year-old son and myself are all patients of hers!” —Angie C.
“I originally came in to see Dr. Beth in 2009 for migraine headaches that were so bad I was missing work. Prior to chiropractic care, I felt like I had tried everything: medicine, exercise and even multiple doctors! These different things only treated some of my symptoms. After trying chiropractic with Dr. Beth, she helped get rid of my headaches all together. I then stayed under care with her, and she helped me through three pregnancies. She sees all three of my children now! I cannot say one negative thing about Dr. Beth or any member of this team. My family and I feel so welcome and well taken care of here. 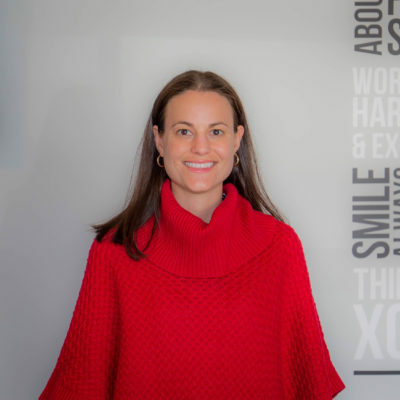 Between migraines, an autoimmune disorder, three pregnancies and even wellness care for my children, Dr. Beth and the Complete team are awesome!” —Jessica T.
“I originally started under chiropractic care because of low-back pain from scoliosis. I was miserable, and I was frustrated that I was having so much pain in my early 20s. To get rid of this pain, my physician prescribed me pain medicine and suggested physical therapy. The pain medicine was a band aid, not a solution. Chiropractic has changed my life. After I started care with Dr. Beth about six years ago, I haven’t taken pain medicine for my back pain since. I am no longer in pain, I am much more in-tune with my body, and I overall feel healthier. I would recommend chiropractic care to anyone! My back has been pain-free for years, but I still like seeing Dr. Beth consistently to stay healthy. Dr. Beth and her team are awesome! They are all so friendly and supportive. It is a great environment, and I look forward to my adjustments with Dr. Beth and massages with Jami. Along with my adjustments and massages, I take supplements that were recommended to me by Dr. Beth, and they are great, too!” —Kathryn M.
“After I was in a car accident, I sought out chiropractic care with Dr. Beth. The accident re-aggravated a previous neck injury; I could not sit for long, I couldn’t turn my head side to side, and sleep just wasn’t happening! I also couldn’t play sports (golf or tennis), and the headaches made work very difficult. Before seeking out Dr. Beth’s help, I tried medication and physical therapy, and I even talked with a surgeon about herniated discs. I was initially very skeptical of chiropractic care, but I was so desperate I was willing to try anything. I am so glad I did! Not only has chiropractic care allowed me to return to normal activities after my car accident, but it has helped with my overall health. I have Sjogrens—an autoimmune disorder—and regular adjustments combined with massage has significantly improved my quality of life. Dr Beth’s overall approach to wellness is amazing and a much needed reminder! 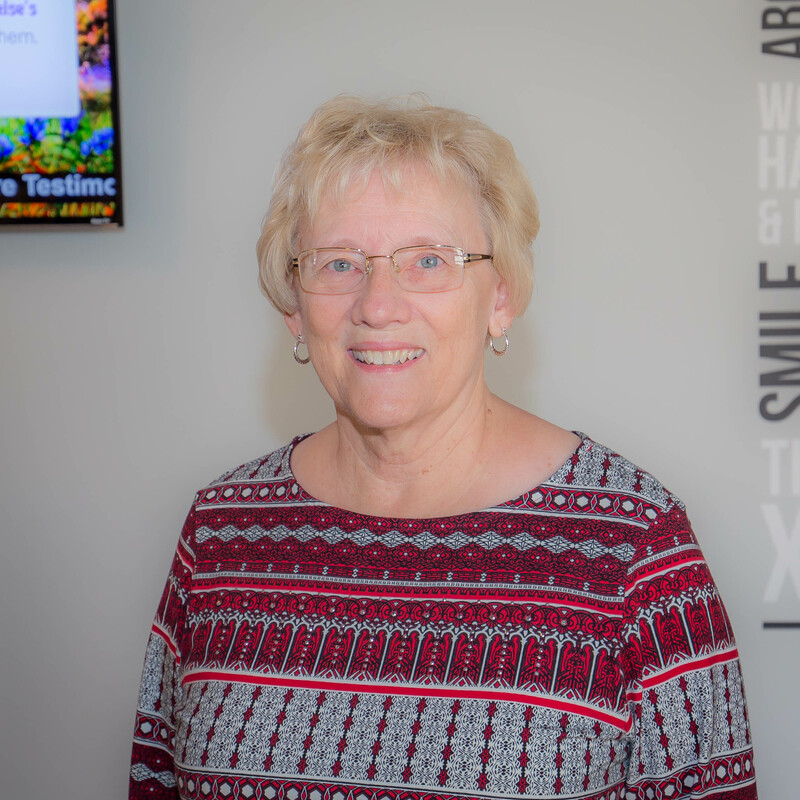 The entire staff is great, and I have recommended her many times to many of my friends.” —Ellen F.
“I pulled a major muscle in my lower back a couple of years ago, and before chiropractic, there were so many times it would affect my daily life with pain, and standing was limited. I tried medicine, inversion-table therapy and routine physical exercise, and none of that helped. Chiropractic is the center of my treatment process and—along with the adjustments, exercise and other advice from Dr. Beth—I am able to avoid medicine maintain a healthy, balanced life. 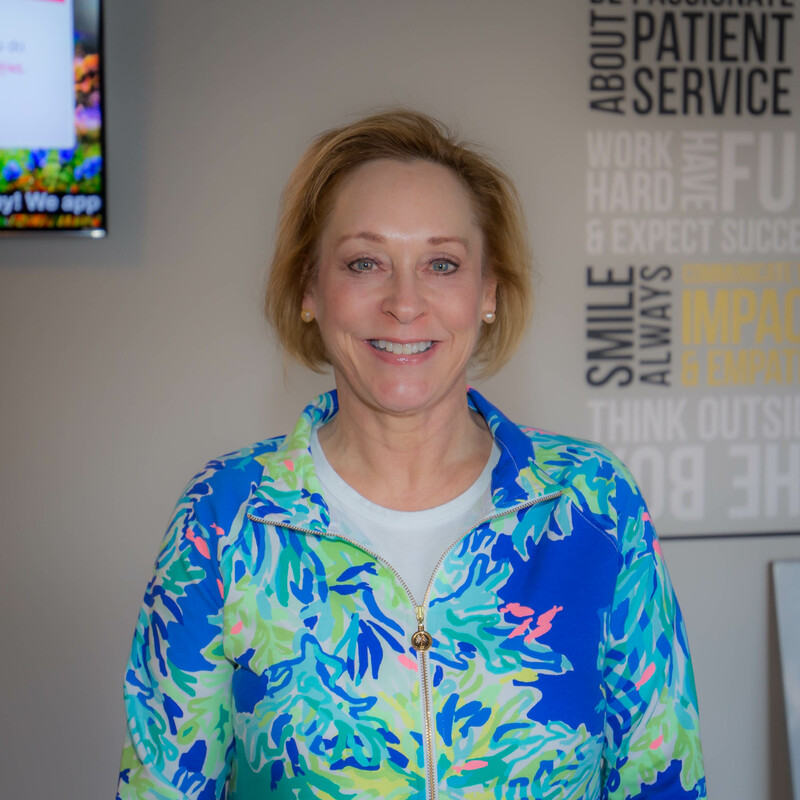 Dr. Beth and the energy at Complete Chiropractic are so healing, and they keep me feeling refreshed each time I am treated there. Dr. Beth connects with each of her patients on a level that far exceeds any doctor/patient norms. Complete is the center of the balance of my physical, spiritual and conscious life.” —Ron G.
“I came in for neck and shoulder pain. The pain management became a nuisance for everyday life. I knew something had to change. I tried multiple things to alleviate the pain but everything I tried would only provide temporary relief. Since receiving chiropractic care, I am no longer experiencing neck and shoulder pain, and I am able to enjoy life without the concern of pain management. Dr. Beth and her team are very professional, and they all work together for each and every patient’s well-being.” —Kate M.
“I originally came in because I was having sharp pains in my lower back. They would come every month and last at least a week. They were extremely uncomfortable and restricted my dancing. Since starting care, I have had amazing results! Shortly after I started, I left feeling much better, and the pain would rarely come back. Now, with my regular adjustments, I have been able to dance again with no pain! I think chiropractic is great! Dr. Beth and her team have been incredibly helpful and understanding. I used to wonder why I was getting such severe pain when I was so young (14), but Dr. Beth really helped me understand my own body and how to keep it healthy!” —Kanika C.
“In 2009, while training for a marathon, I developed pain in my hip to the extent that I not only couldn’t run, but walking was even painful. I had to drop out of training and wasn’t able to run the race. I saw an orthopedic who ordered an MRI to check for stress fractures, and there weren’t any. I was recommended physical therapy sessions, rest, stretching and cross training, but none of that helped. After Dr. Beth adjusted my lower back, I felt immediate relief, and it continued to improve with each adjustment. I began running again and became more aware of body mechanics and balance, not just in my hips, but all over. By maintaining my wellness adjustments, I am preventing wear and tear, arthritis, degeneration, and pain. Dr. Beth is an intelligent, strong, caring, professional who will encourage you to care for your whole body. The Complete Team is friendly and able to assist with a variety of health-related enhancers, such as supplements, massage and nutrition. 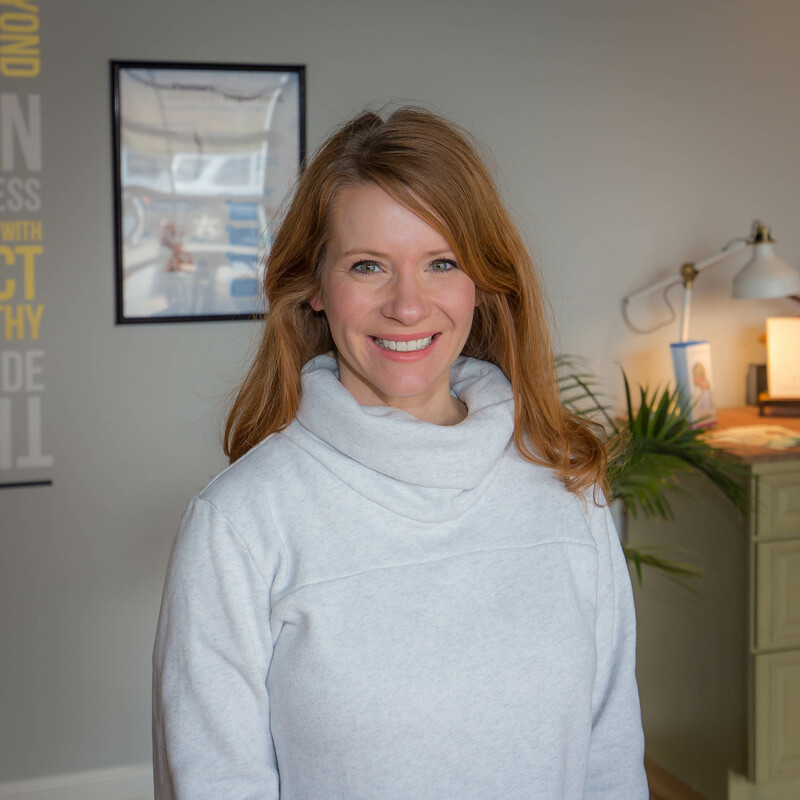 I wouldn’t trust anyone else with my spine!” —Amy K.
“I was having really bad low-back, hip, neck and shoulder pain, I was really ‘seized up.’ Everyday activity, exercise and travel were very difficult and very uncomfortable. I tried physical therapy, yoga, acupuncture, over-the-counter medicine and anti-inflammatories, and none of that worked! Finally, I tried chiropractic care, and I can now move comfortably again! I am nearly pain-free, and most importantly, I have learned how to maintain my health. 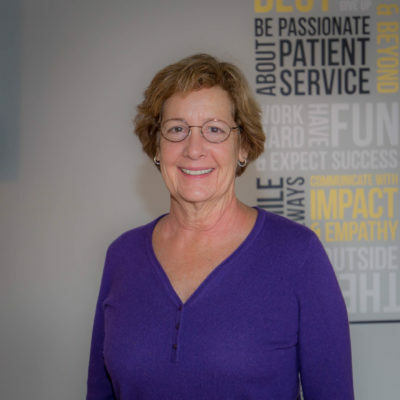 Dr. Beth and her team are an amazing and unique combination of knowledge, professionalism and compassionate understanding of care.” —Kathy W.
“I sought chiropractic care for a degenerative disc in my neck, low back/sciatica pain, and carpal tunnel-like symptoms. The pain was very debilitating. Advil, Tylenol and Diclofenac all helped relieve the pain, but I did not feel comfortable with the long-term side effects, and I know they were only temporary solutions. Now that I have been under care, my wrist pain is gone and so is my neck pain. My low back/sciatica is much improved, and when it does act up, I come in for an adjustment and get relief. Dr. Beth is wonderful! Her holistic approach is effective and has been instrumental in preventing further degeneration of my discs. She has also helped my daughter manage symptoms of Crohn’s disease and helped my husband’s shoulder pain. Her whole team is friendly and caring and has been such an important part in my family’s health!” —Tracy R.
“I have Crohn’s disease, and before being on medicines for it, it was certainly a debilitating disease. After finding medicine that worked for me, it was less debilitating, but it was still heavily affecting my life on a daily basis. I was constantly nauseous and having to worry about my health to the point where making plans was overwhelming because I never knew if my health would permit me to keep those plans. I started seeing a gastroenterologist four years ago, and they prescribed me an immunosuppressant called Humira. I did see improvement with it, as I was so incredibly sick beforehand, but it was not making me feel as good as I had hoped. I wanted to feel like ‘a normal kid’ who didn’t have a chronic illness, and the medicine just wasn’t doing that. Due to chiropractic care most of the time, I am able to forget I have Crohn’s, and I am able to feel like ‘a normal kid’ again. I still have the occasional flare-up or bad day, but overall, I am much healthier. Chiropractic care has made me a healthier person as a whole. I am more conscious about what I am eating and how it affects my body, and it has helped me deal with stress in a healthier way. When I tell others about Dr. Beth, I describe her as a superhero because she was able to do what I thought was the impossible. She is so gentle and kind but is also going to challenge me to make the best choices for my health (even if that means eating less pimento cheese!). Overall, the whole team is very welcoming and very helpful. Before starting chiropractic care, I was skeptical about it being helpful for Crohn’s, but it has truly been the single most helpful thing in making me feel better and for overall healing. I highly recommend Complete Chiropractic to anyone, from those with chronic and debilitating illness, to anyone looking to improve their overall health and well-being.” —Victoria R.
“The condition that initially brought me in consisted of neck pain, decreased rotation in my neck, and neurological symptoms, such as feeling of coolness in arms and legs and numbness in my face. This condition affected me in every facet of my life. I was no longer able to perform household chores, such as cooking, cleaning and taking care of my family; I had to decrease the number of hours I was working in my accounting firm; I was no longer able to exercise in any way; and I was unable to enjoy even the simple things in life, like going for a walk, riding my bike with my son, etc. In the past, I had tried to get rid of my pain and other symptoms by seeing two different neurologists, I was tested for MS, I was diagnosed with chronic migraines and asked to take various types of medication which I refused, I was told I would never lift weights nor run again. I participated in physical therapy for several months and was told to take Aleve twice a day for 4 to 6 months, hoping my body would heal. I was treated by a chiropractor where I did show some improvement; however, I was not progressing like he thought I should, and he simply gave up on me. Then I was introduced to Dr. Beth. Since being treated by Dr. Beth, my life has improved significantly. I no longer have pain and am no longer taking over-the-counter pain medication. I walk 2 miles every day. I drink the proper amount of water. I stretch regularly. I eat healthy. I am able to function daily and do everything I would like to do. Although I am still limited in my physical activity (no jumping or running), I continue to improve and hope to one day be back to ‘normal.’ My impression of Dr. Beth and her team is one of respect, admiration and appreciation. They approach the body as a whole, not just treat the symptoms, and they teach you how to heal. I would encourage everyone to make chiropractic care under Dr. Beth a routine part of their lives to maintain health and optimal function.” —Carah B.